We're Going to the Zoo is one of a series of topic books designed to help carers to deliver focussed activities. It concentrates on getting to the zoo and what can be seen once there. 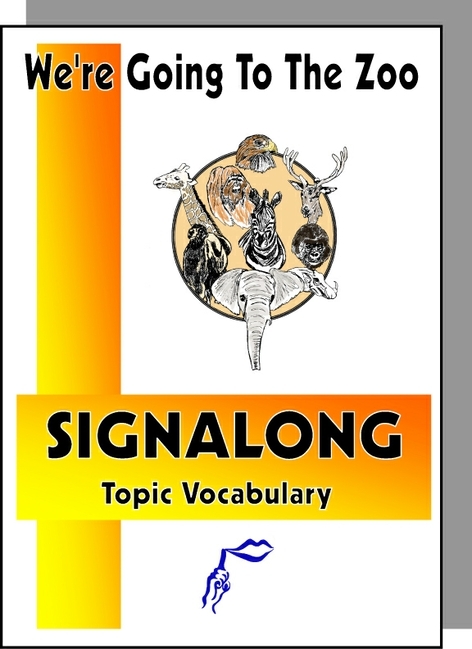 Every effort has been made to enter the animals in a logical sequence so that the book can be used as reference while walking around a zoo or zoo park.